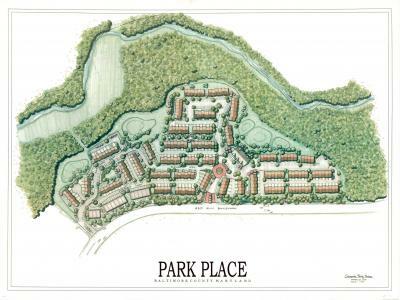 Park Place is an architecturally distinctive residential development located at the intersection of Red Run Boulevard and Owings Mills Boulevard in fast-growing Owings Mills Town Center, Baltimore County, Maryland. 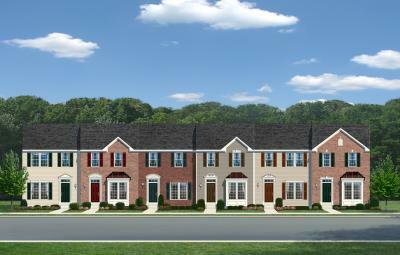 The community will include townhomes built by Ryan Homes and Richmond-American Homes. 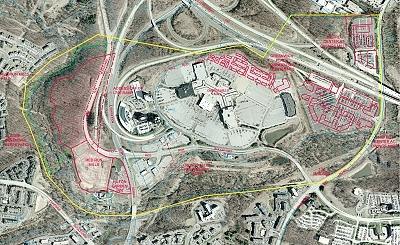 Adjoining Red Run is the Owings Mills Mall, the 1.3M square foot centerpiece of a master-planned community off I-795 in Northwest Baltimore. 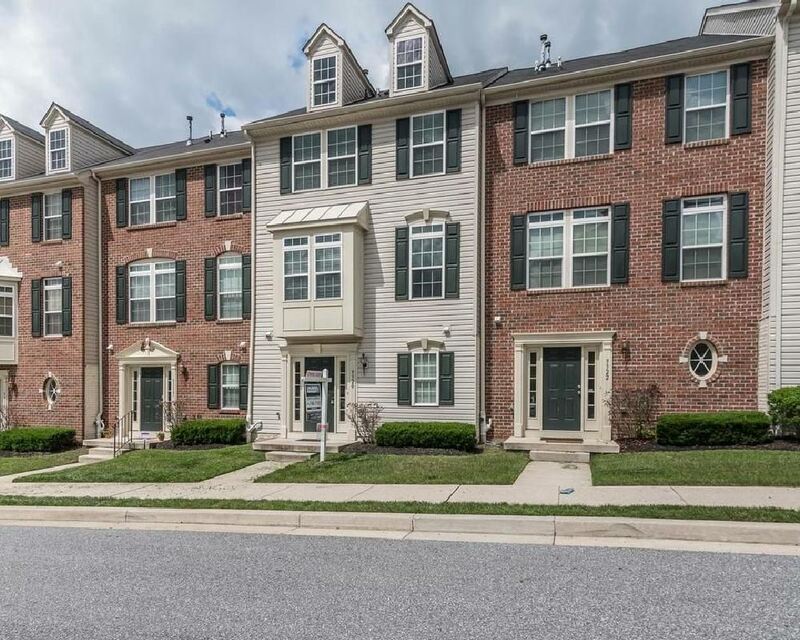 High-rise, class A office towers opposite the mall are home to such tenants as CareFirst/Blue Cross Blue Shield, Alexander & Alexander and Global Payments. T. Rowe Price headquarters campus, Toyota Motor Credit and ADP are all within a mile of Park Place.